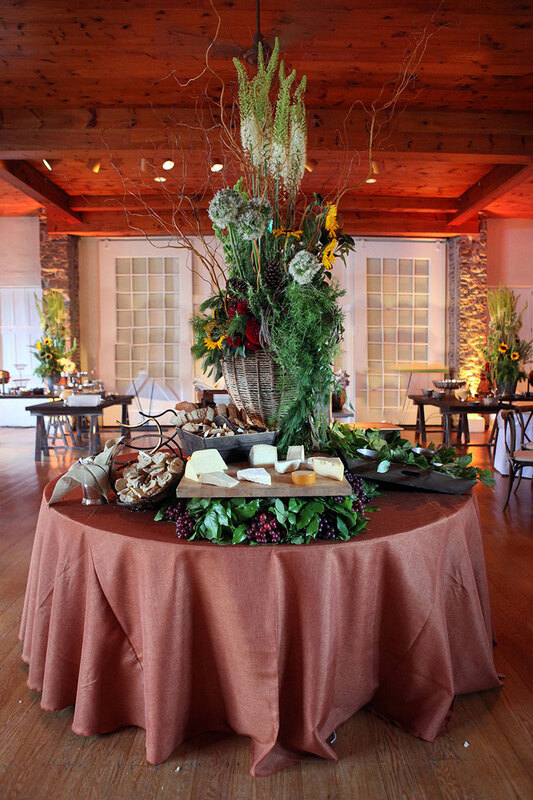 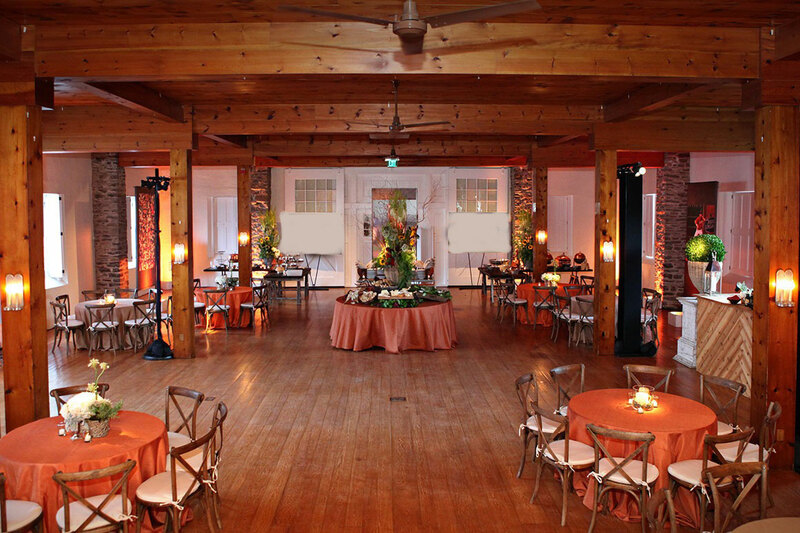 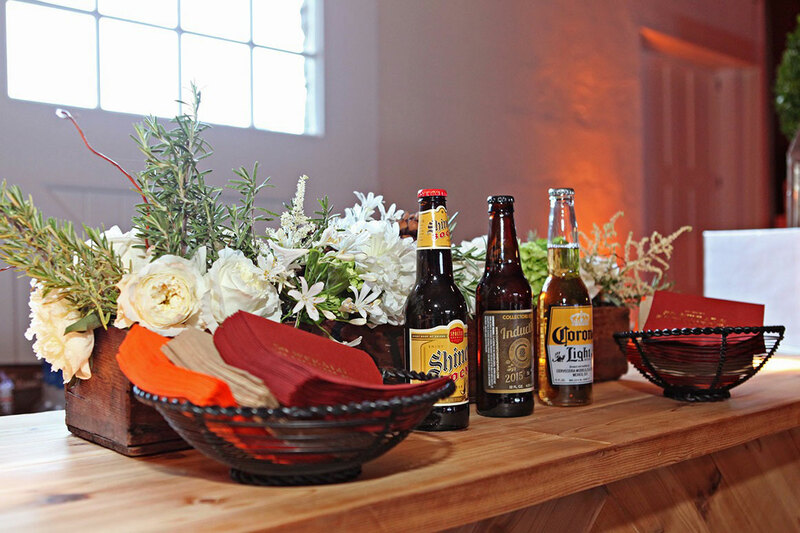 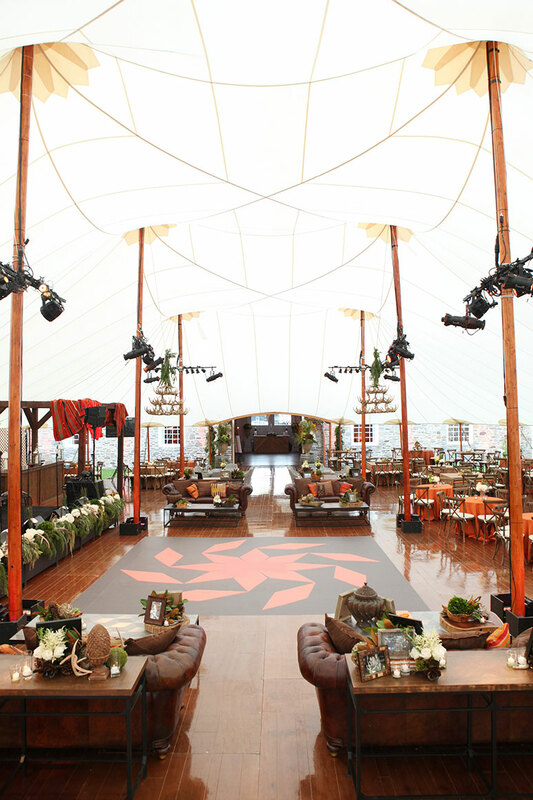 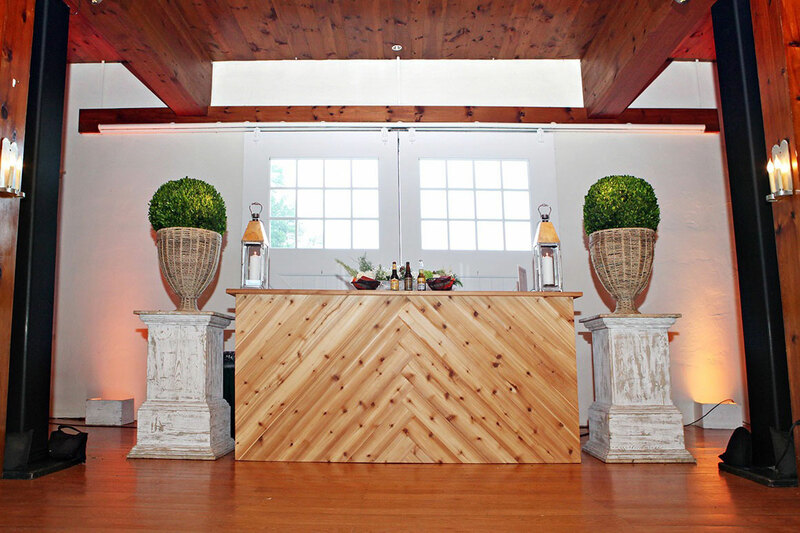 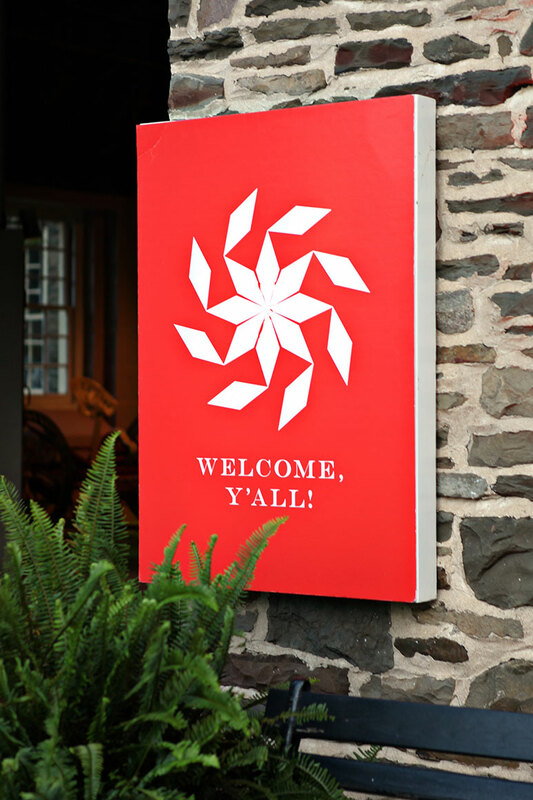 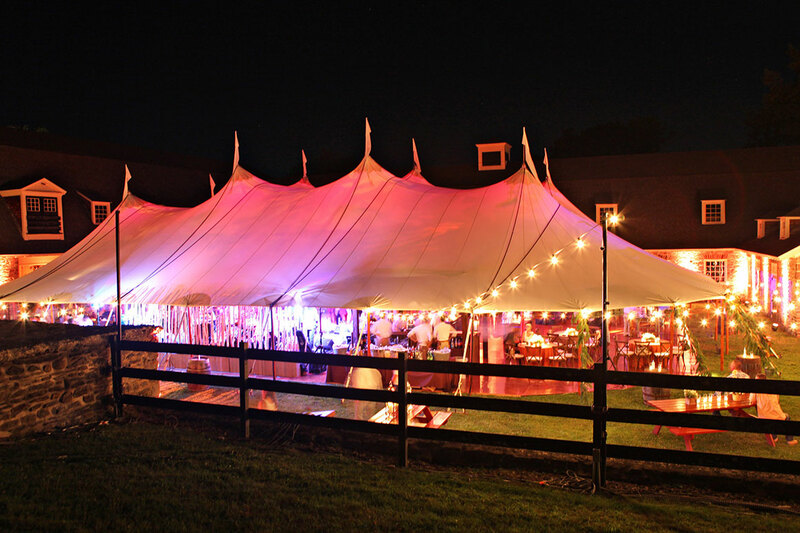 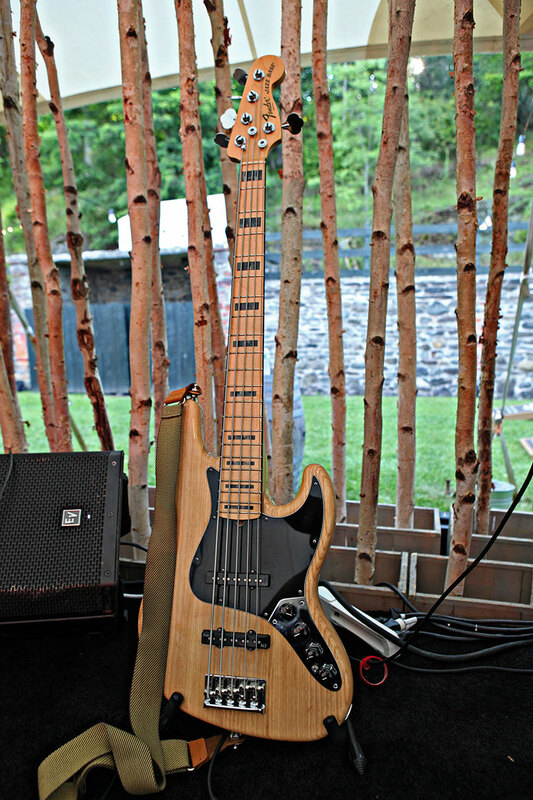 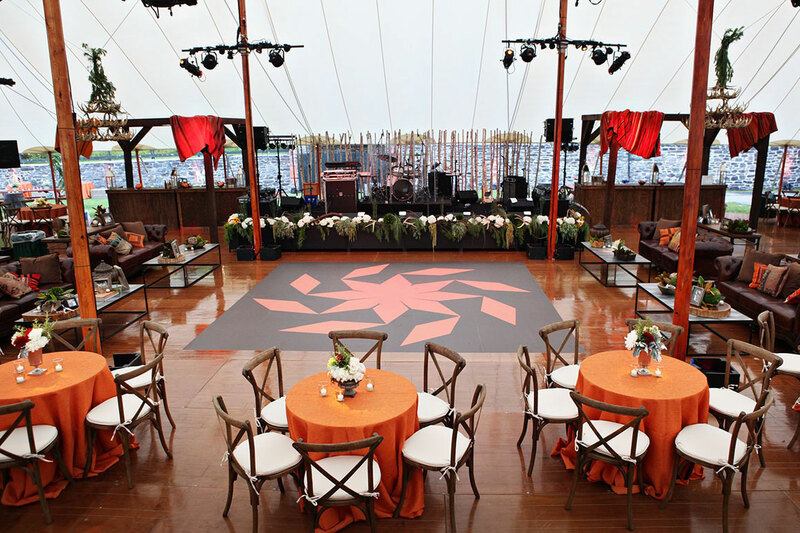 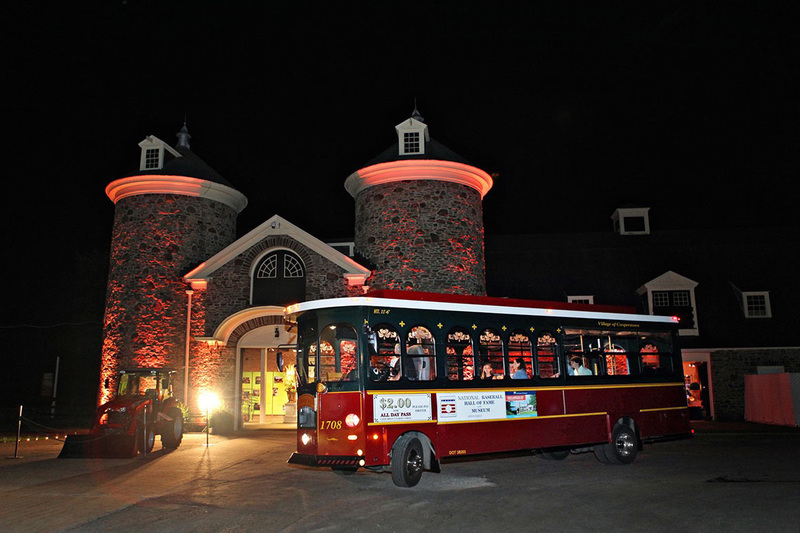 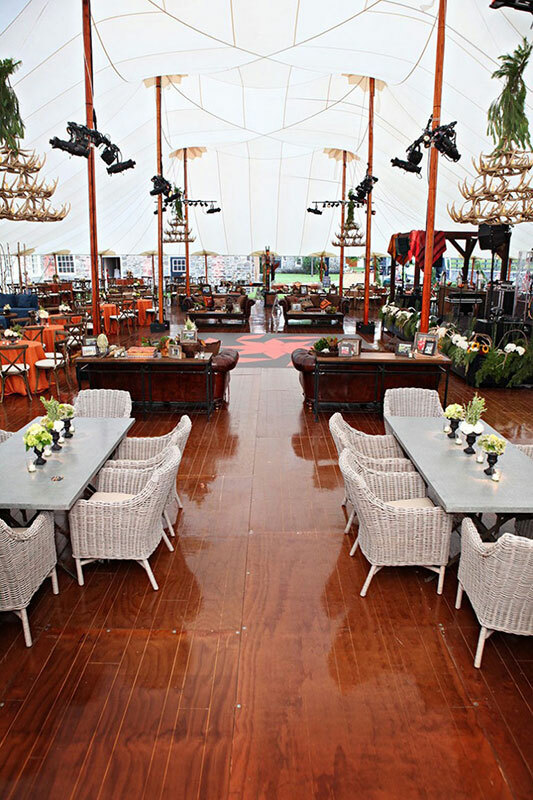 Swift + Company combined a client’s love of American Indian culture, ranching and family life and created a truly unique event in upstate New York. 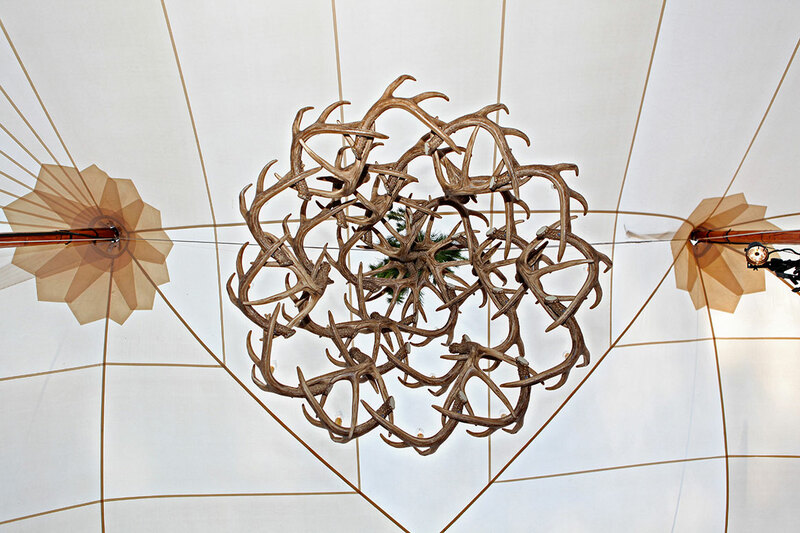 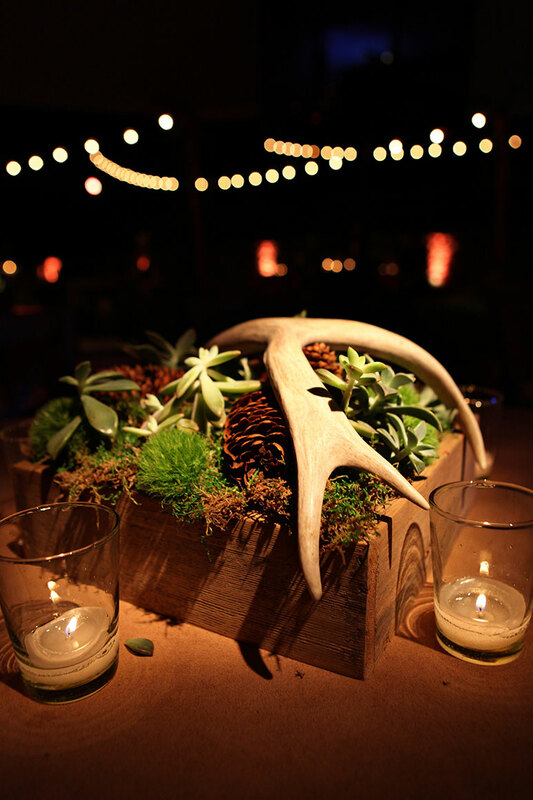 A museum space was transformed into a rustically chic venue as guests mingled beneath a sail cloth tent and antler chandeliers. 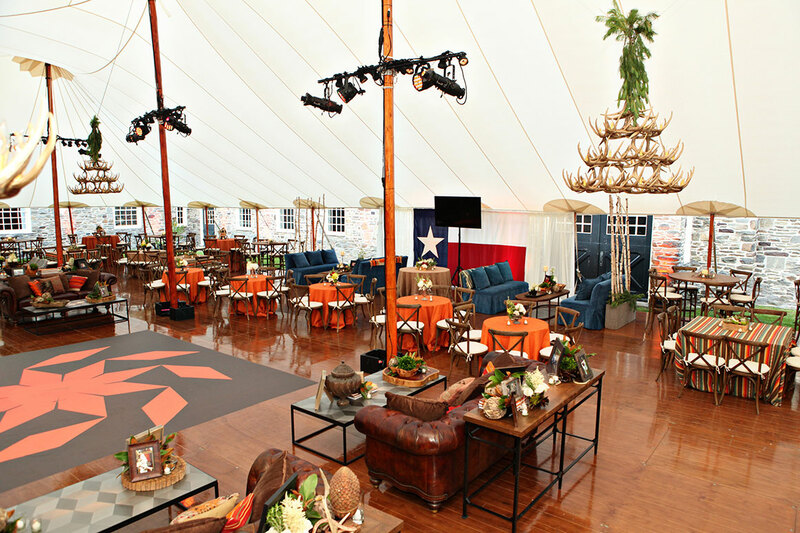 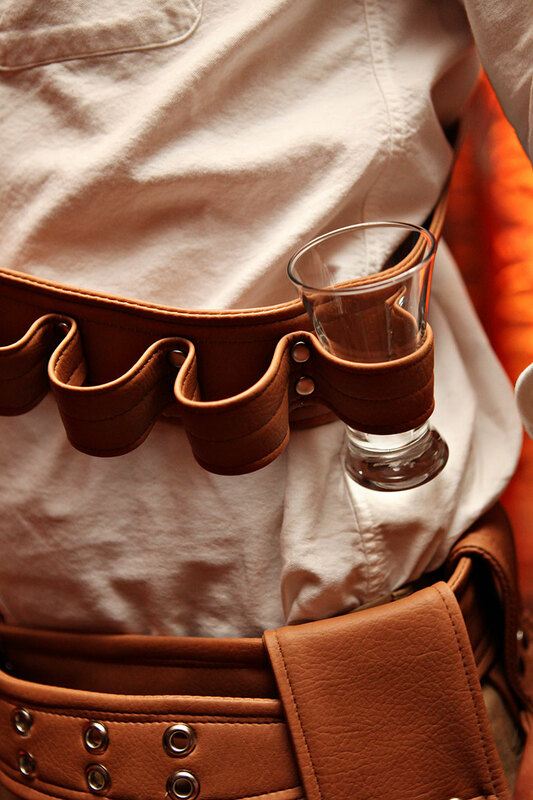 Servers made their way around the room with western-inspired delights including our famous fried quail and a loaded tequila shot holster. 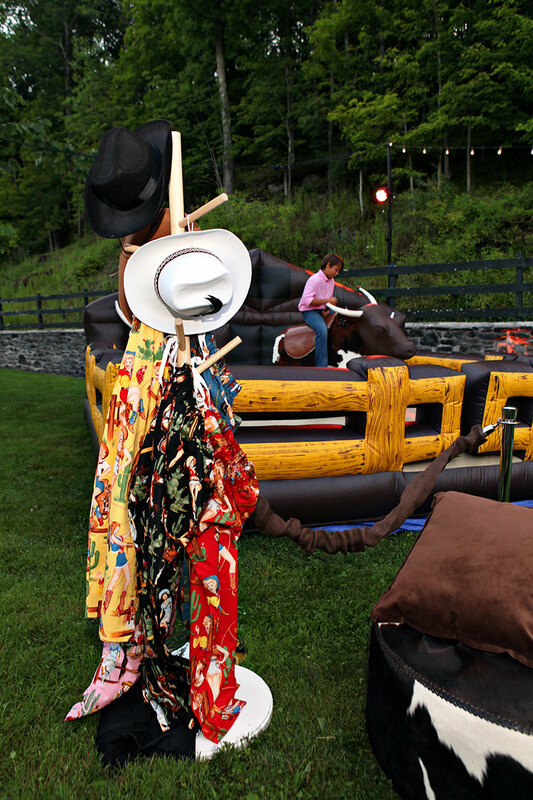 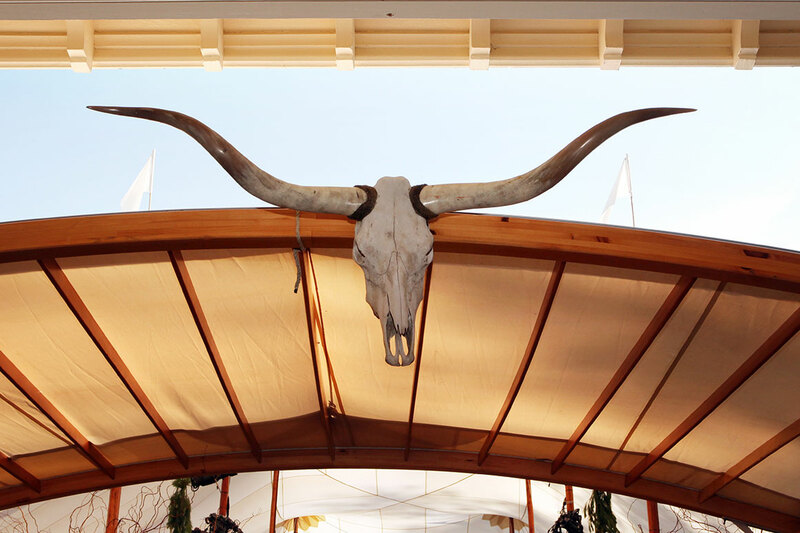 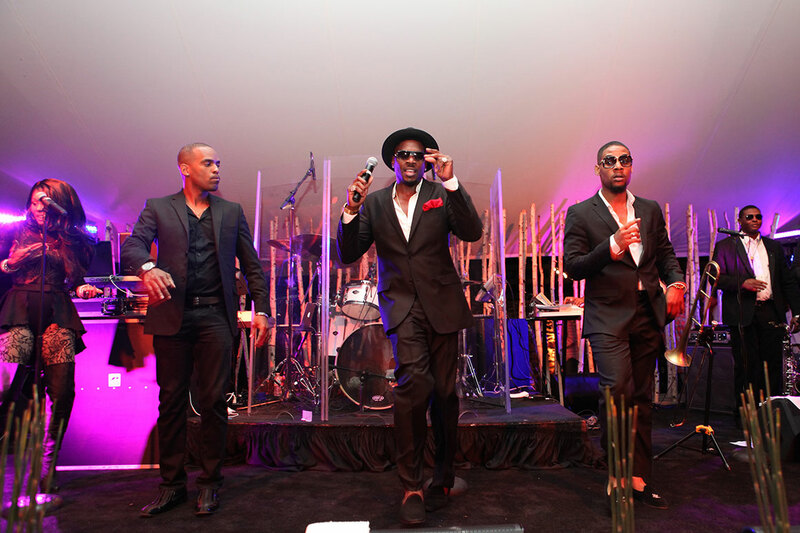 Guests danced the night away on a custom-made dance floor, stopping only to try their luck on a mechanical bull and indulge in an ice cream sundae bar.